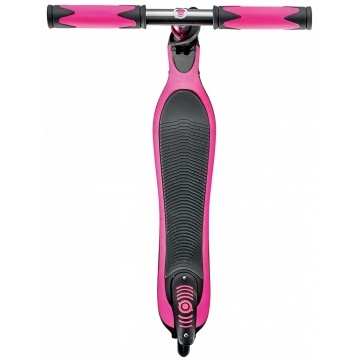 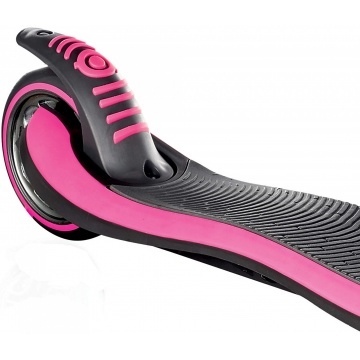 The Flow 125 Neon Titanium Globber Pink Scooter features two tone handlebars, an anodised clip while the titanium finish wheels and T-Bar give the scooter a stylish point of difference. The scooter has a polyurethane (PU) front wheel that spins 360° and a reinforced structure for added resistance, making the Flow ideal for stunts and intensive use. 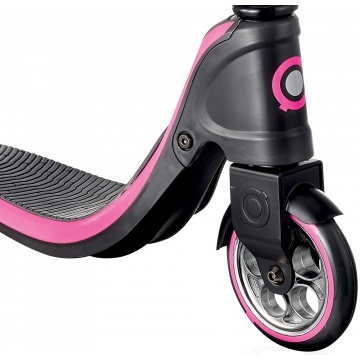 The non slip deck and long rear brake ensure your child has full control with durable handlebar grips providing additional comfort. 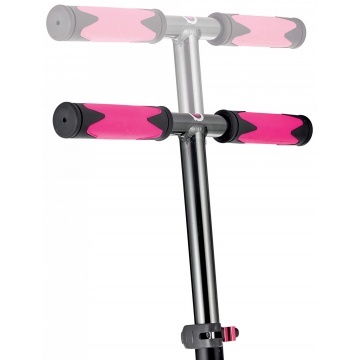 The adjustable pushpin T-bar is easily switched between three stages to grow with your child. 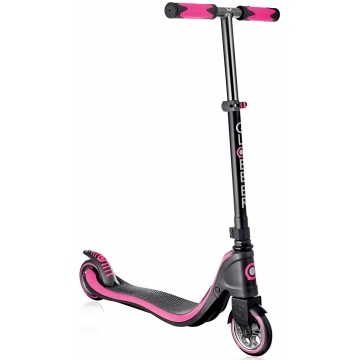 Trendy pink and black colour scheme. 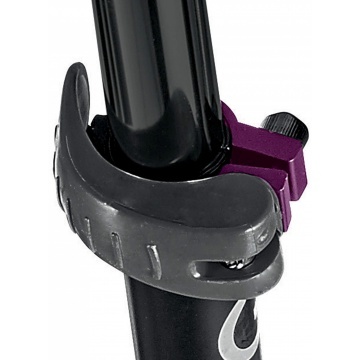 Adjustable handlebar height: 78.5 - 88.5 cm.